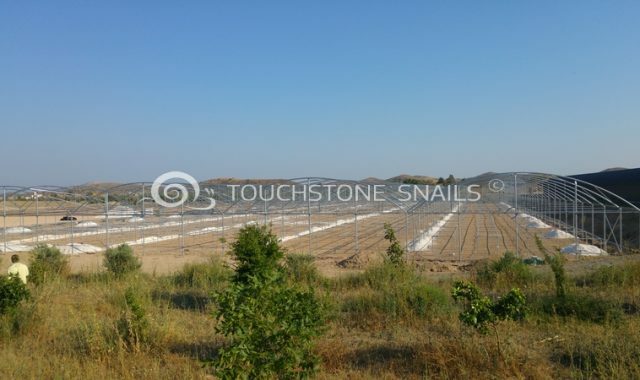 We have completed the construction for extra 5.000m2! 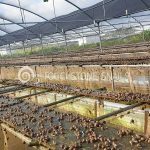 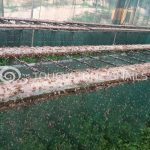 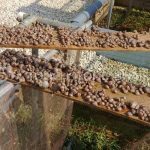 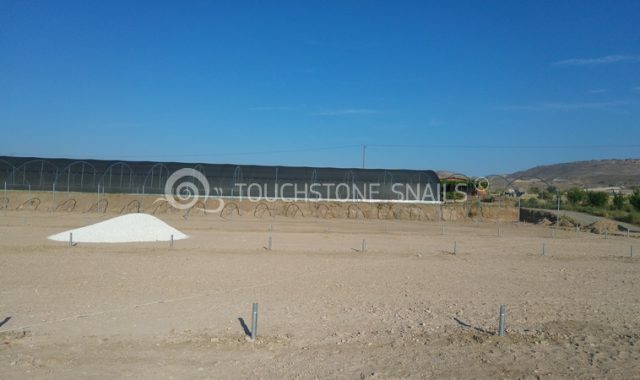 We have completed the construction for extra 5.000m2 and we are ready to place the snails in our snail breeding units. 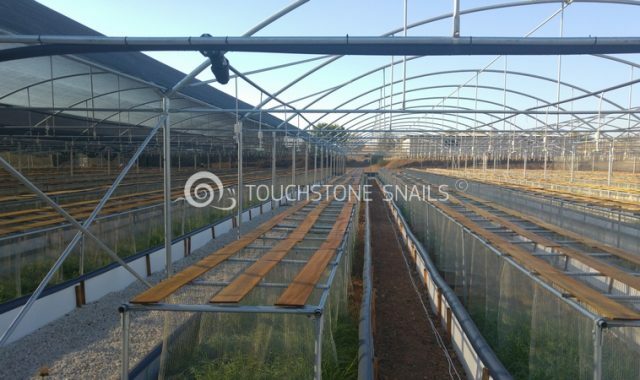 We have a total breeding units of 10,000m2 to the start the new production cycle. 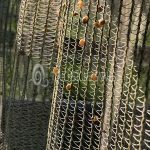 The first stage of construction has been completed! 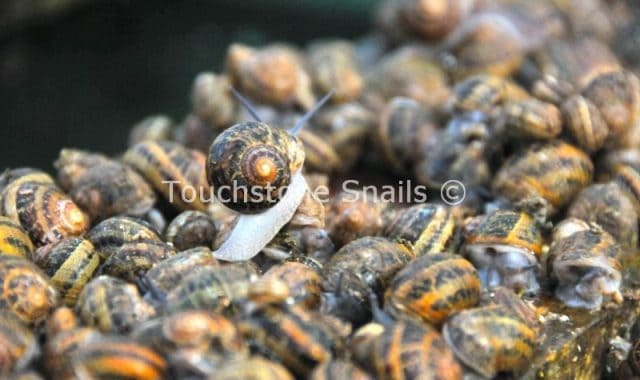 The development of the new project of Touchstone Snails!